When you travel internationally, using your existing SIM card is usually a bad idea. The vast majority of service providers follow the controversial decision of applying extraordinary roaming fees with very few exceptions. Rather than pay excessive roaming charges there are other solutions; grab an international SIM card or get a local SIM in the country you are travelling to. Let’s discuss the pros and cons of these two options in a bit more detail…. 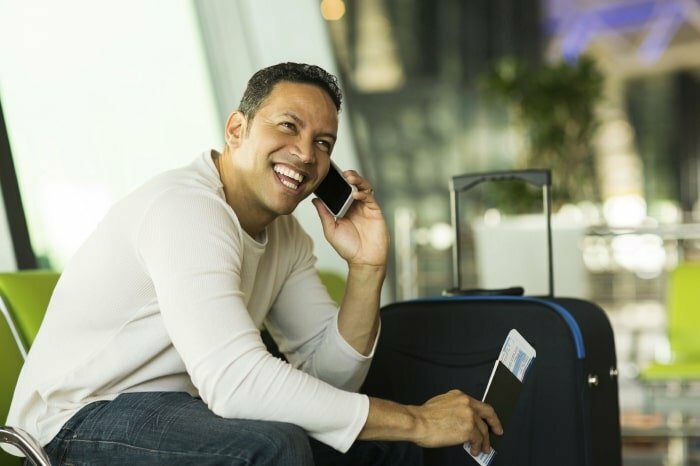 Rather than pay to answer calls when you travel to other countries, an international SIM card will enable you to receive calls for free in many countries (for example our International SIM gives you free incoming calls in 95 of the most popular countries). What country is the phone number on your international SIM? Can you roam on your existing number? Forwarding your existing number to a virtual number means you can be contacted on your regular number with no roaming charges (but you will pay for the call). Find out more here. Ideally you don’t want to be forced to top up when you don’t want to. Although credit on a WorldSIM international SIM card never expires (as long as you use the SIM once a year) many other companies will terminate your SIM if you don’t top up every 30 days. Ideally you want to keep your international SIM for life so you always have the same number when you travel. Not all international SIM cards are the same as some require you to top up every month in order to keep the SIM active (we don’t, just so you know). 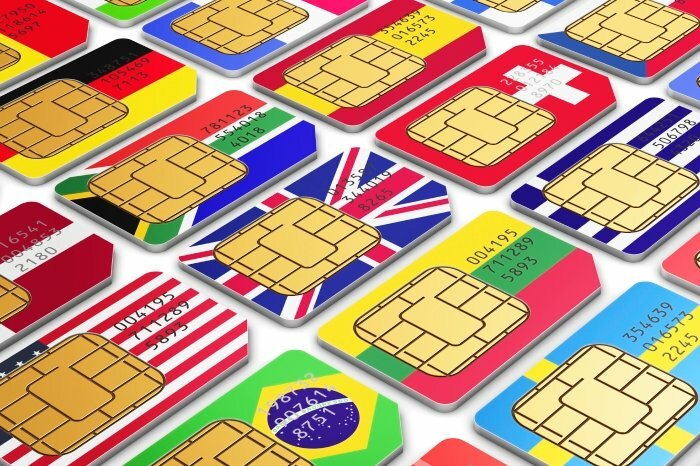 If you need help selecting an international SIM card you can read this blog post on how to select the best international sim card for your needs.